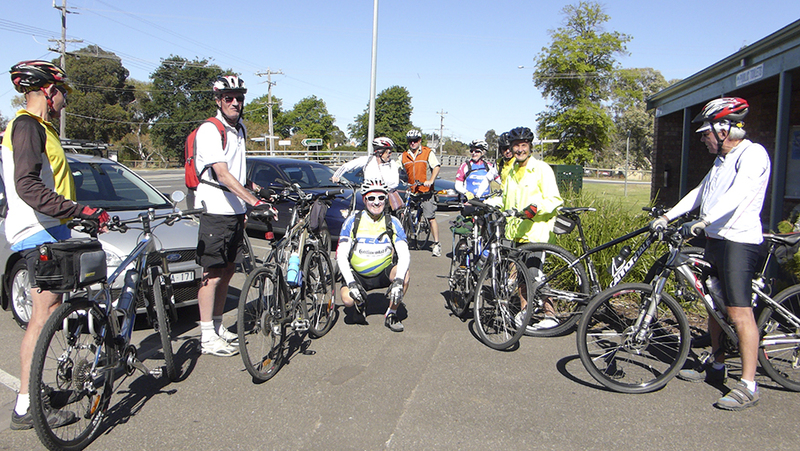 What better way is there to finish off the year than joining Stella’s annual ride on the Skipton Rail Trail? There’s still time to make your decision for next Wednesday’s ride. It’s a medium ride with some steady up hills, lovely views and countryside, with some areas exposed so not suitable for a hot day. The ride goes along the old railway line with mainly hard gravel but some areas of loose stones. On our reconnaissance ride on the 20th some parts were difficult due to tree branches on the track (the local council has been contacted about this problem and they have said they will check the route out very soon ). Let’s hope they do! The drive to SKIPTON takes about 1 hour 45 minutes. Please meet at SKIPTON before 9am on the main road by the Santa sleigh! There’s lots of parking there. Ride will start at 9 am. It takes about 1 hour 45 minutes one way. We’ll enjoy coffee & snacks at the Linton take away cafe before returning to SKIPTON on the same route. PLEASE ring me (Stella) if you intend to go on this ride. Email Stella here, or check the member’s area for phone details. Some photos from last year’s ride on December 27th, 2014. Editor’s note: The current estimate is 13C (sorry that’s Skipton UK!) 33C for Wednesday, so await Stella’s update. 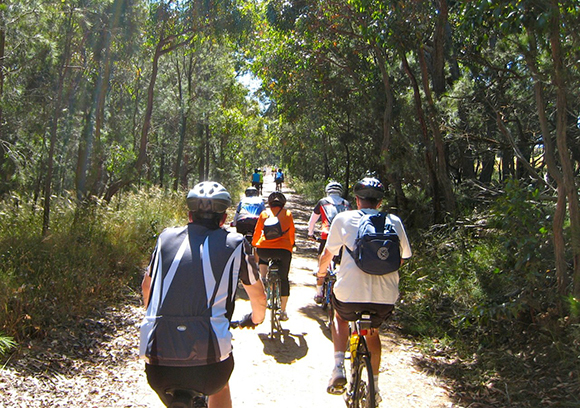 This entry was posted in Club events, Cycle touring, Cycling events and tagged Ballarat Skipton Rail Trail by hlyth2013. Bookmark the permalink.